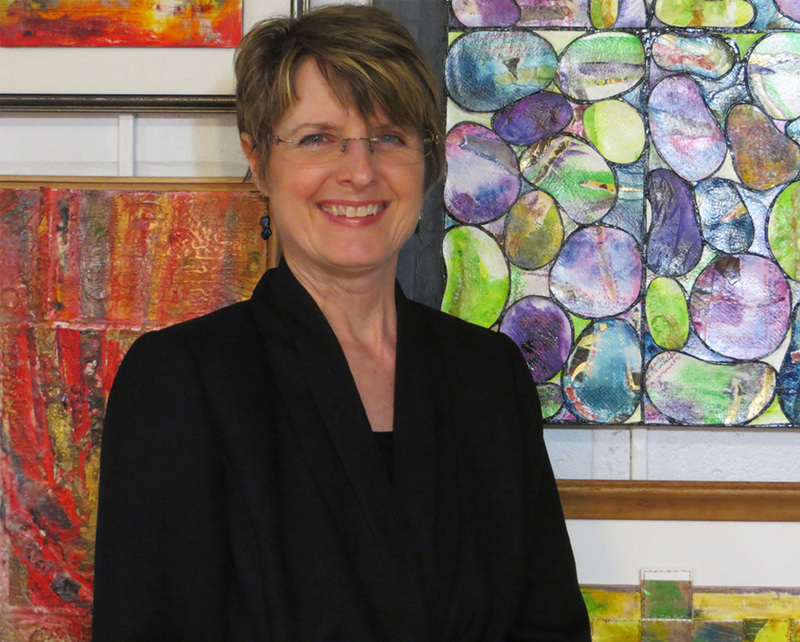 I’m thrilled to be the Montgomery Art Association’s Featured Gallery Artist from May 5-31, 2015! 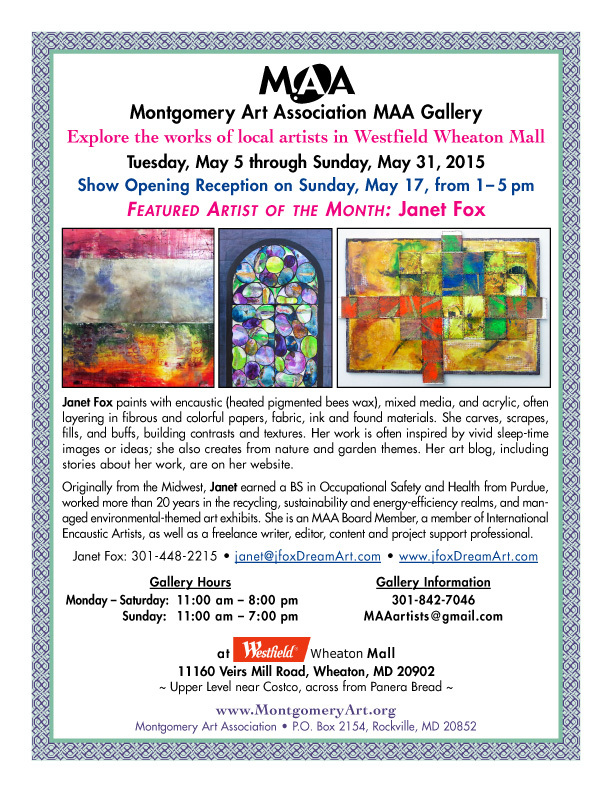 I invite you to stop by to see a larger selection of my art and also come to the reception on Sunday, May 17 from 1 – 5 PM at MAA’s Gallery in Westfield Wheaton, in Wheaton, Maryland. 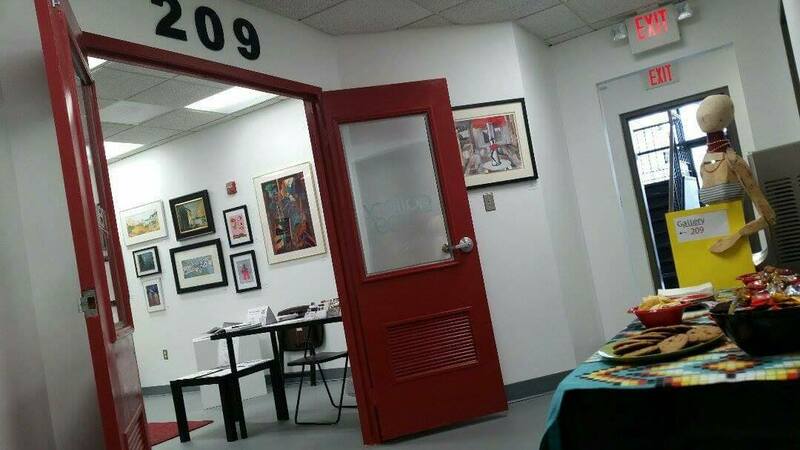 I’ll also be at the Gallery several other times in May, so if you would like to meet, send me a message so we can coordinate a time. Hope to see you there and thanks for all your support and best wishes! Note that MAA’s previously announced Gallery closing has been reversed. 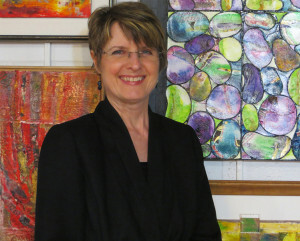 Janet Fox is the Featured Artist for May 2015 at Montgomery Art Association’s Gallery in Wheaton, MD.